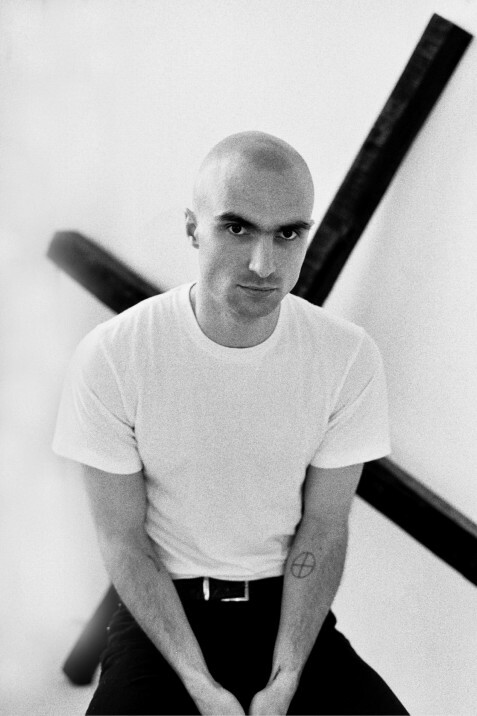 In February when we introduced Majical Cloudz to the pages of this blog, we also hinted at a forthcoming longplayer this Spring. Today we’re excited to share the details of ‘Impersonator‘, their first for Matador and one of the most stirring new albums we’ve heard in recent times. On May 21 (May 27, ex-North America) the album will be available in stores — Below you’ll find some new music & Majical Cloudz’ full worldwide live dates including a tour with Youth Lagoon & European dates. ‘Impersonator”s expressive power and swagger belie its extremely minimal music. These are intensely lyrical songs about death, patience, family, friendship, and desire, with Welsh’s rich vocals atop Matthew Otto Kolaitis’ quiet looped waves of white noise, filtered synths and sparse thuds.